Rain Won't Stop Us! - Make-A-Change Inc.
We may have had one game rescheduled due to rain in April, but we still were able to bless 4 kids overall including 2 amazing kids in the last week of the month! 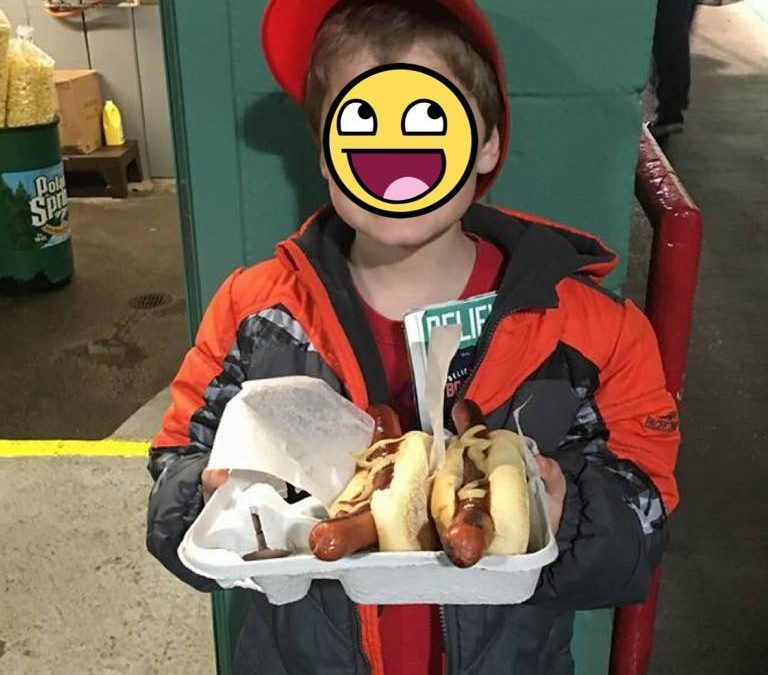 Both kids truly had a great time at their first Red Sox game. The Green Monster looked so majestic to them from Pesky’s Pole! From the hotdogs, to Sweet Caroline, you can say we certainly made an impact on these kids! 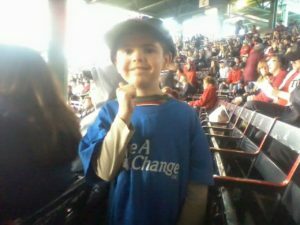 Yes, the Yankees did beat the Red Sox in both of the games our Make-A-Change Kids attended, but what’s most important is that we are teaching these kids how to win at life! These kids would never get these experiences if not for us and the Foster parents taking care of them and adopting them. We need to actively make a change in these kids and your support, is appreciated. Thank You!